We are on the road to Wrestlemania, the show of shows, the grandest stage of them all! 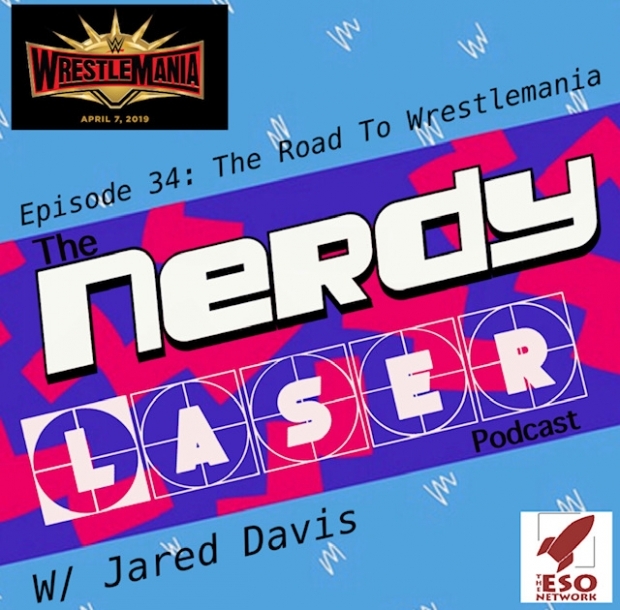 With the show just a few days away, I invited my friend Jared Davis on to talk about Wrestlemania 35 because we are both going to be there live! This is going to be my first Wrestlemania and the show is setting up to be one for the ages! We talk about a few of the matches that we are excited about and just what else is going on in the New York area.